We want to buy a 60 BPM fully automatic RO water plant with continuous PET blow moulding, filling and packing plant. 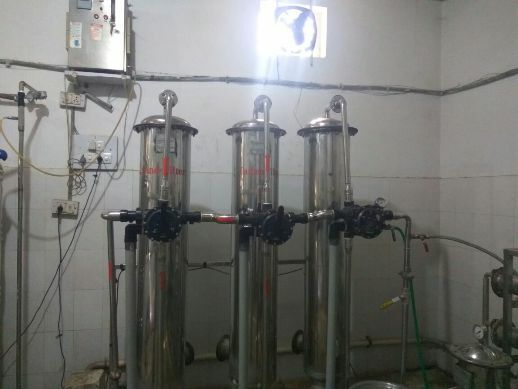 2000 LPH capacity mineral water plant for sale. Year - 2014. Price - Rs. 7 Lacs. 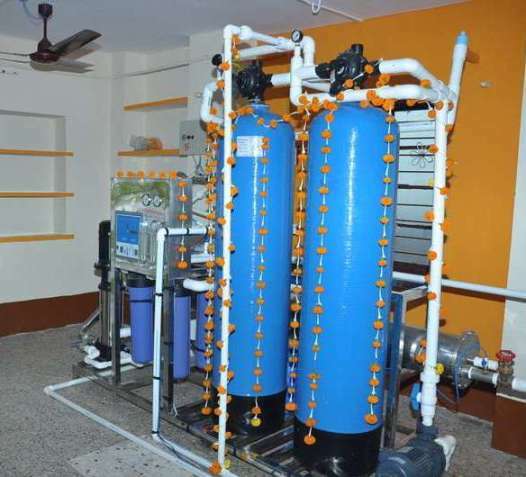 6 month old RO water plant for sale. It has 2000 liter per hour water treatment plant, 5 ton chiller, 300 water jars. Price - Rs. 6 Lacs.